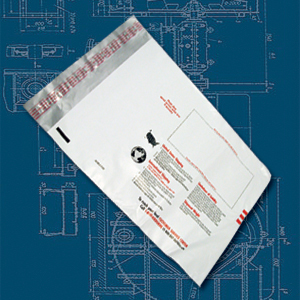 Max Packaging, Inc. : Max Packaging, Inc. – Packaging, Shipping and Industrial supplies. From protective inner packs to custom outer cartons and shipping materials, Max Packaging has the skill and expertise to find the perfect packaging for your business. 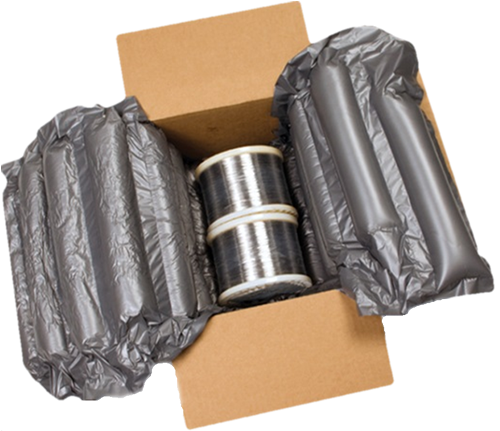 Though your outer shipping materials may never be seen by the end consumer, they still play an important role in your profitability. Flimsy or faulty packaging increases loss due to damaged products, increases remanufacturing, and decreases overall productivity, all of which punctures your profits. 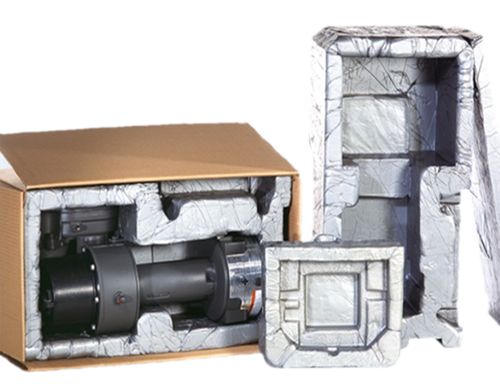 When standard packaging options fail, Max Packaging can create a customized solution built specifically for your product and transport. Delicate products, intricate parts and fragile materials require more protection than regular packaging can provide. These products can provide a special challenge to deliver in working order or perfect condition, yet is crucial to maintaining product integrity and minimizing loss due to handling. Shock absorption, compression protection, and protection against the elements become imminently important, whether being shipped across the state or around the world. VCI film products provide proven corrosion protection. Through volatilization and contact, the VCI chemicals protect metal parts against the corrosive effects of moisture, salt and other contaminants while they are in process, storage or transit.